Thinking about selling your home but don't know where to start? Attending this webinar will teach you the basis of selling your home yourself, save time looking for buyers, negotiate the asking price and what's going on in your local market. 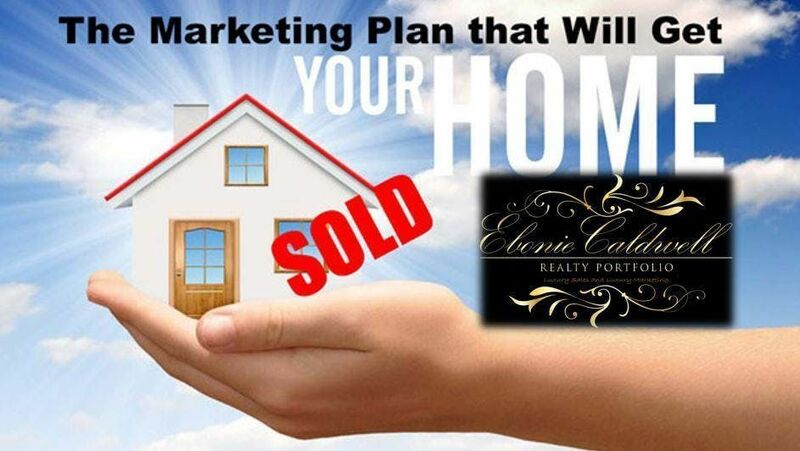 Ebonie Caldwell from Ebonie Caldwell Realty Portfolio will walk you through the home-selling process from the convenience of your computer so you know what to expect as well as become a SELLING PROFESSIONAL. What is the best way to market my home in todays market? If I sell my home can I use the same real estate professionals to help me find a new one? Can I close on my old house and the new home i'm purchasing at the same time? The Home Buying process doesn't have to be scary or confusing, Not when you are working with the right TEAM of Professionals. Join us as we walk you thru step by step. Chicago Oddities & Curiosities Expo - Two Day Event!